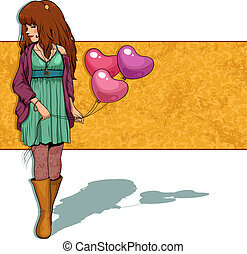 A girl with balloons. 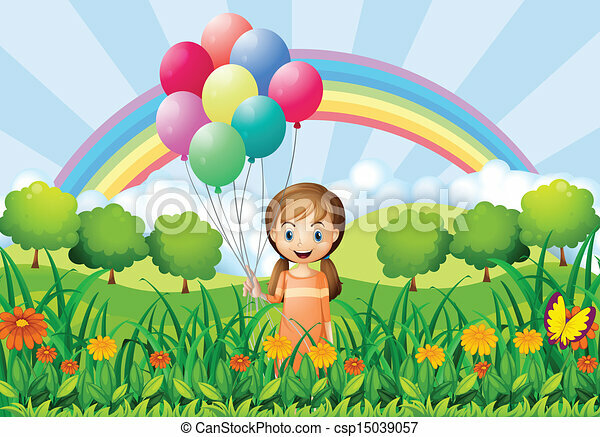 Illustration of a girl with balloons. 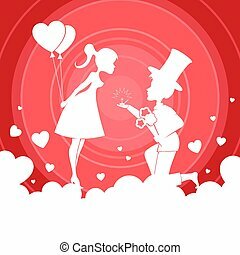 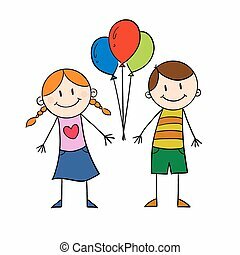 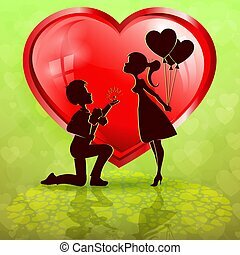 Vector illustration of a boy and a girl with balloons. 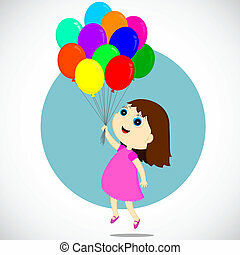 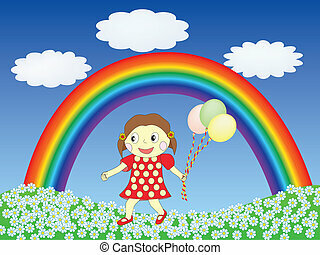 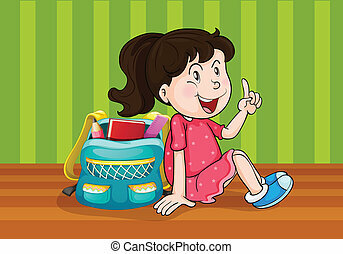 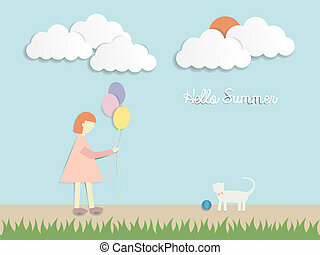 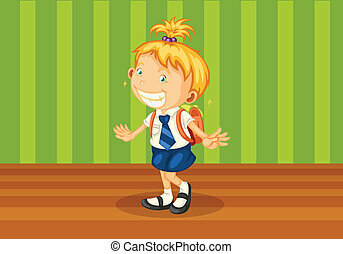 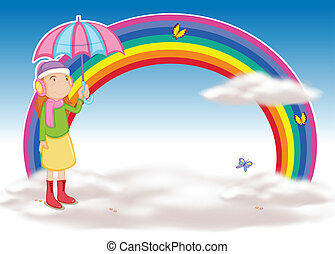 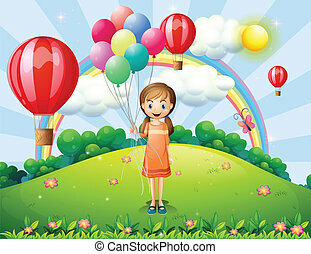 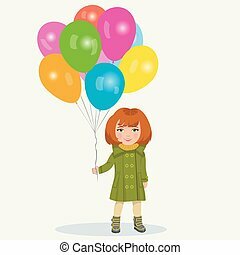 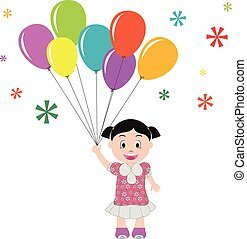 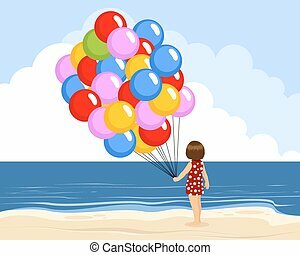 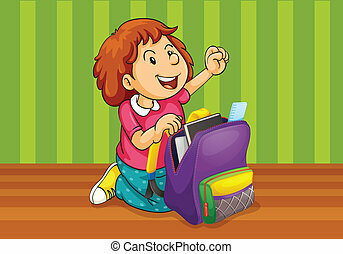 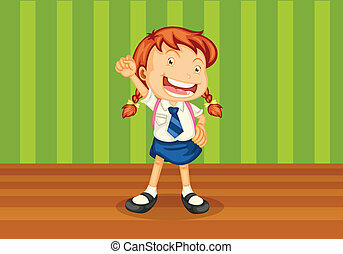 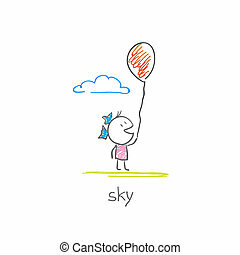 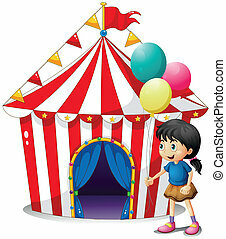 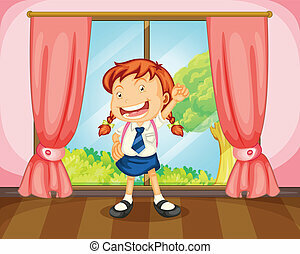 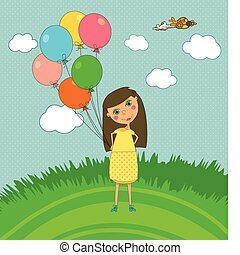 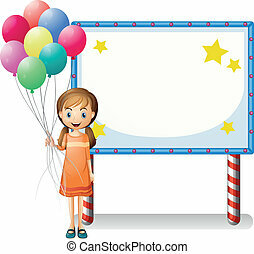 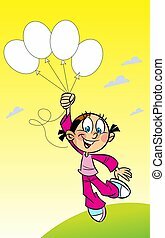 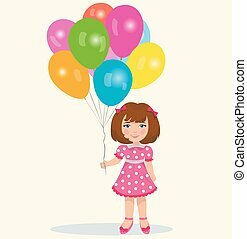 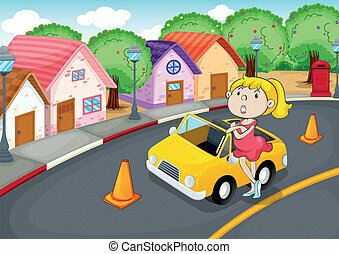 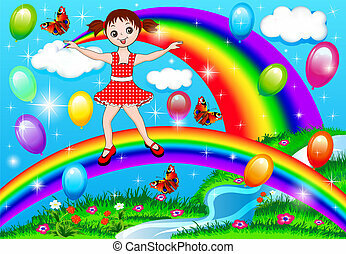 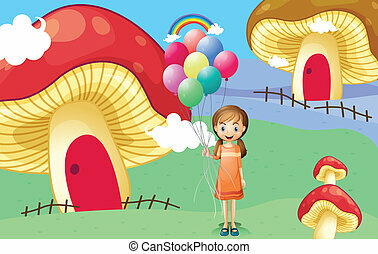 The illustration shows a funny cartoon girl with balloons in her hands.